Every day, the Process Technology company division takes a new approach to the complex requirements of the market. 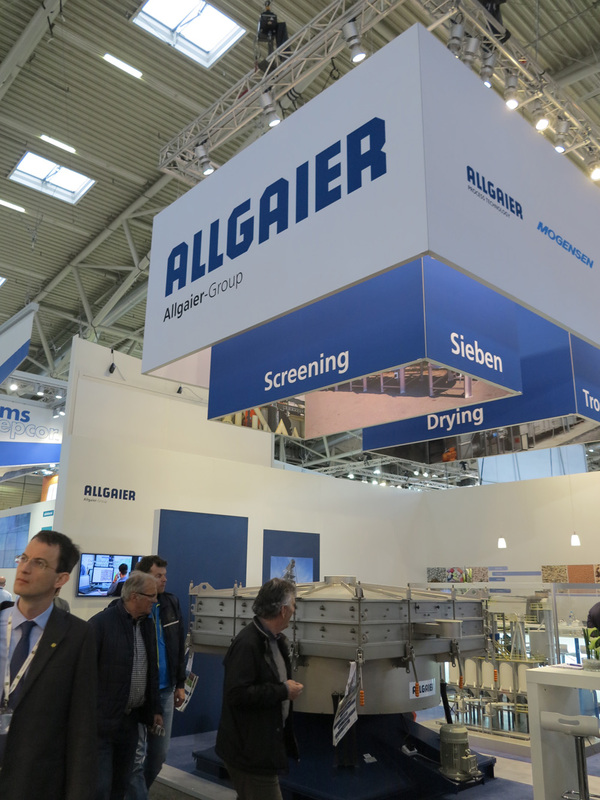 With its core brands of Allgaier, Mogensen, Gosag and Mozer as well as a global presence in more than 30 countries, this division delivers both standardized and individually produced systems and machines for industrial washing, drying, cooling, screening and sorting. 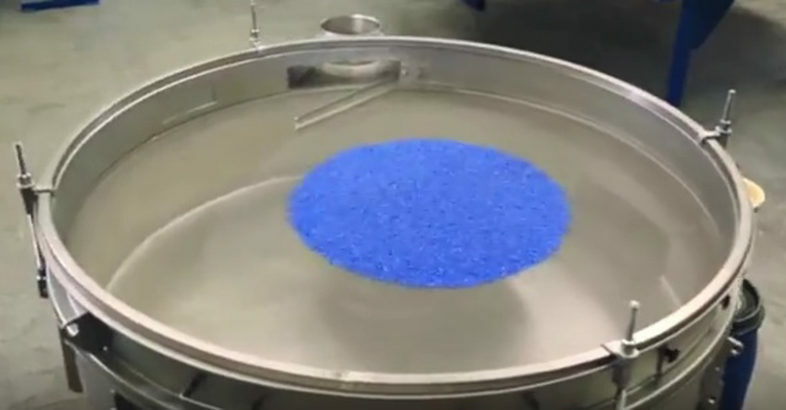 Based on experience from approximately 20,000 test series, the Allgaier Group offers tailor-made products for its more than 8000 customers in the processing industry in a wide variety of sectors such as chemicals and pharmaceuticals, food and feed, waste and recycling, mining and metallurgy as well as biofuels, wood, ceramics, plastics, crude and manufactured minerals. Der Maschinen- und Apparatebau für die Verfahrenstechnik ist die zweite Säule der Allgaier-Firmengruppe. Wir fertigen und liefern weltweit Systeme zum Sieben, Trocknen / Kühlen, Waschen und Sortieren für die Schüttgut verarbeitende Industrie.